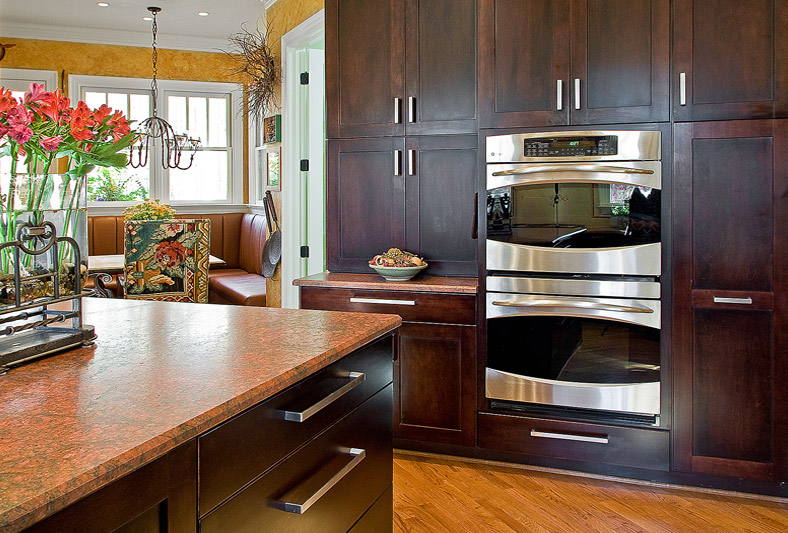 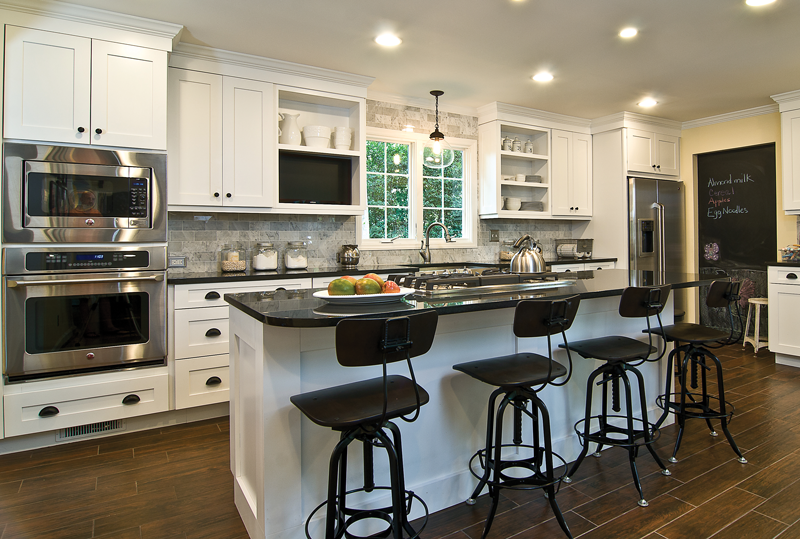 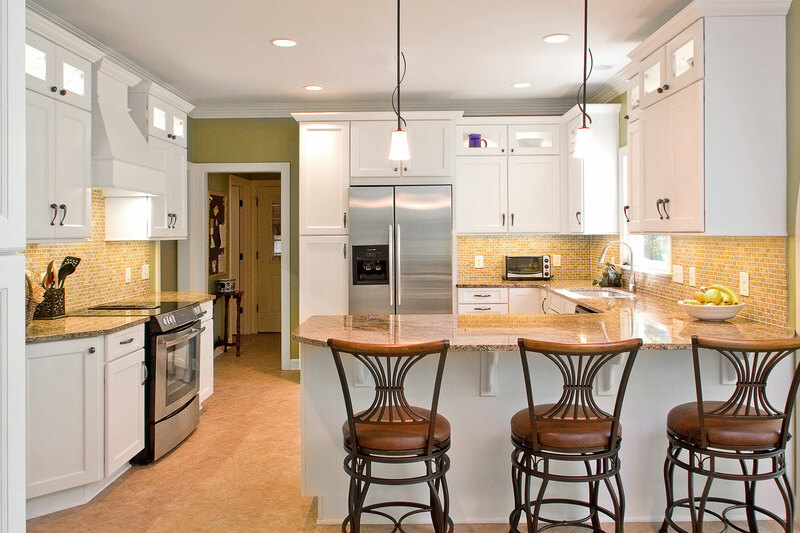 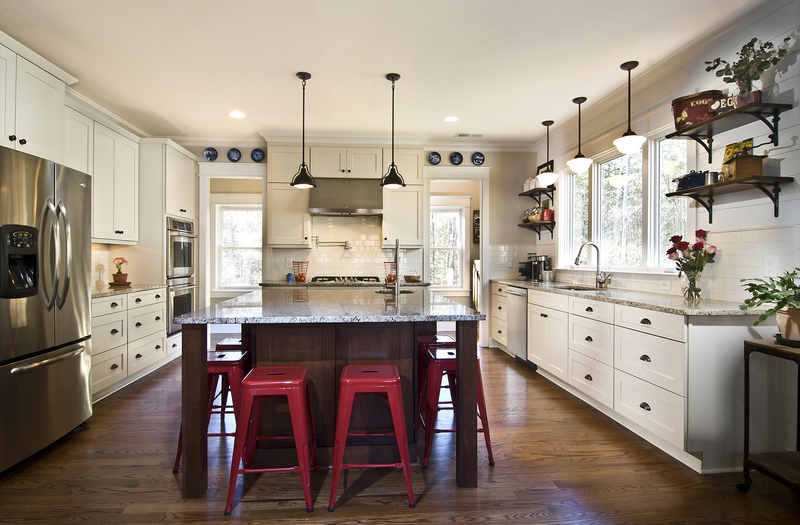 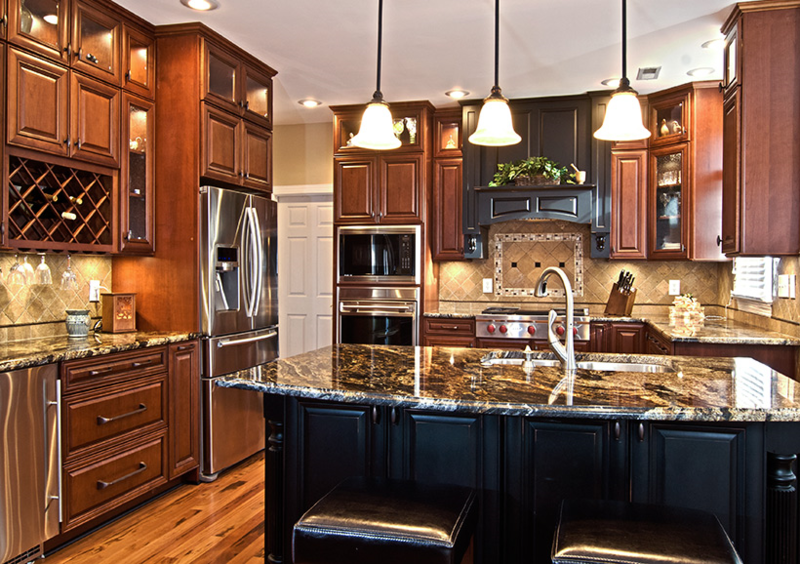 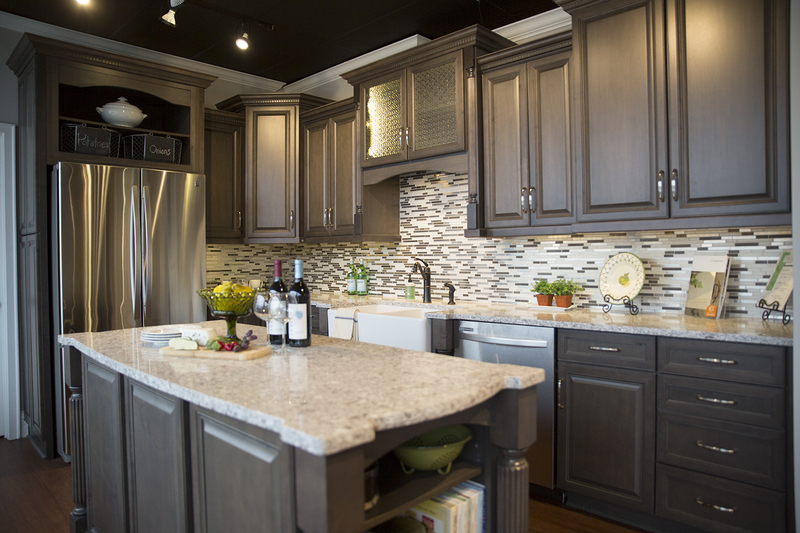 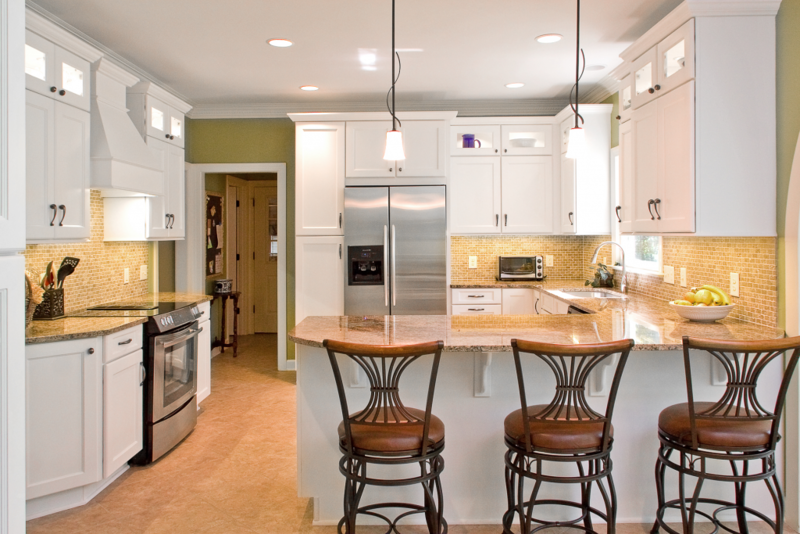 We will design you the kitchen you have always dreamed of. 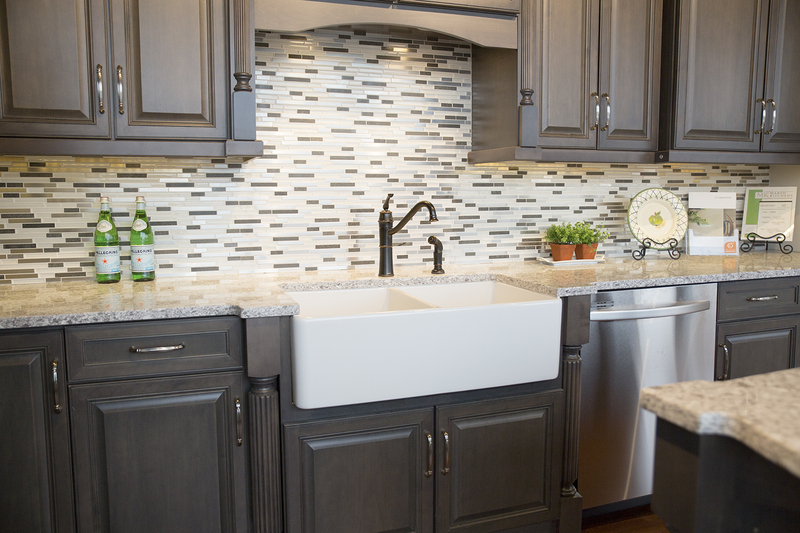 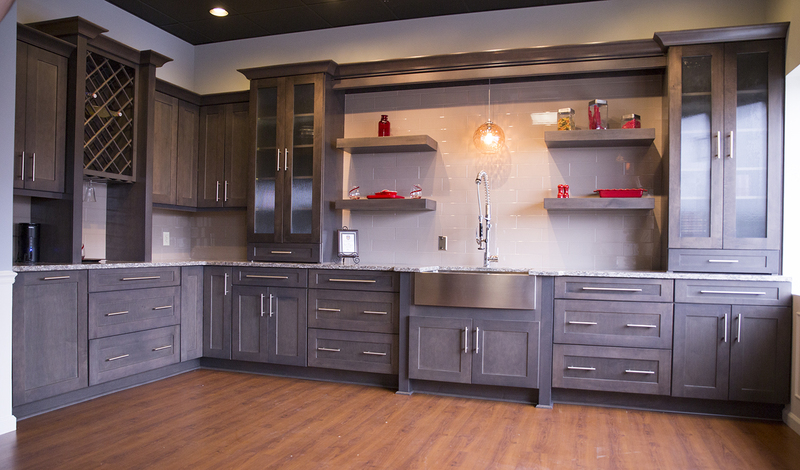 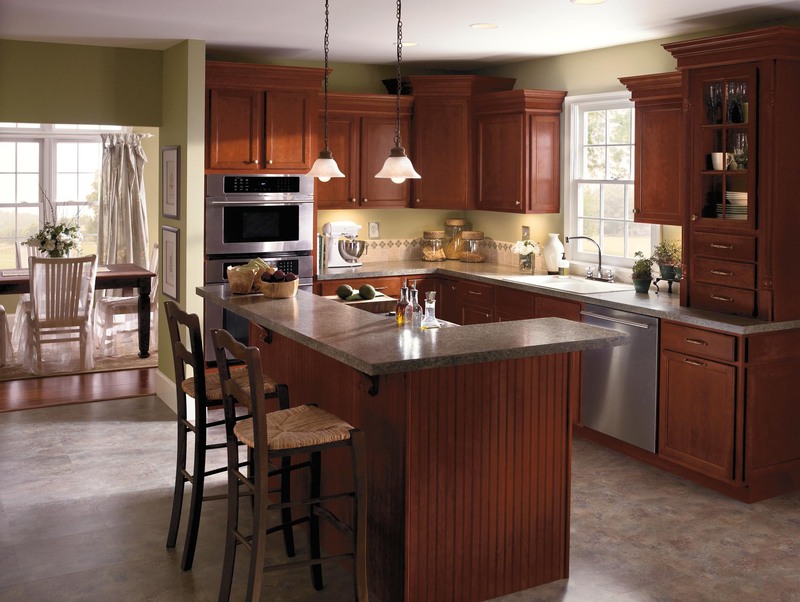 Look no further, we are Spacecoast's Premier Kitchen and Bath Cabinet and Countertop supplier and installer. 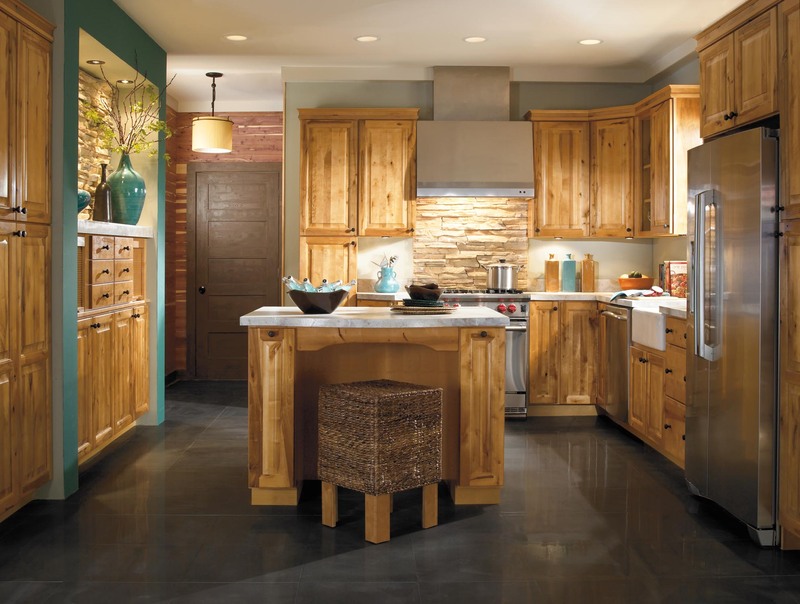 We only use the best products from the top suppliers. YOUR KITCHEN AND BATH REMODEL SPECIALISTS! 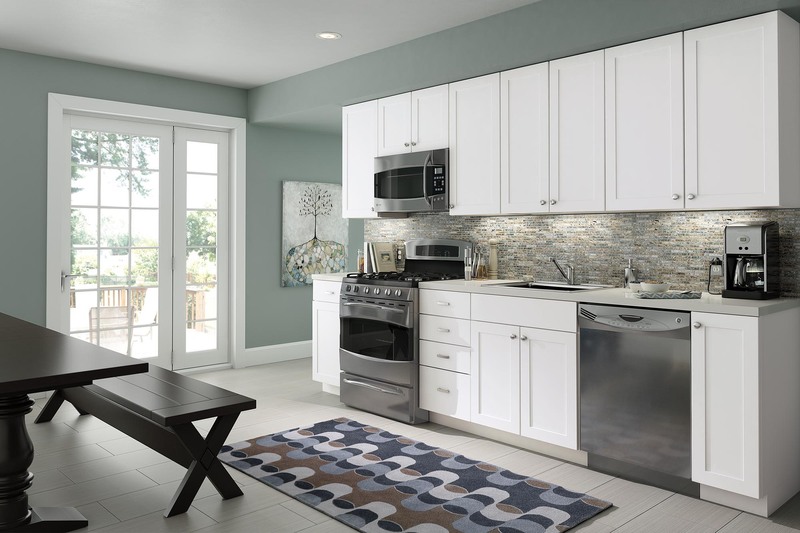 Whether you dream of a sophisticated look for your Melbourne Florida Home with discerning style or a warm and sunny domain for your morning coffee, you’ll find colors and lines that are just right for you. Hammond Kitchen and Bath in Melbourne Florida brings this increadable brand to your home because of the quality and sophistication we can bring to your Brevard County home. 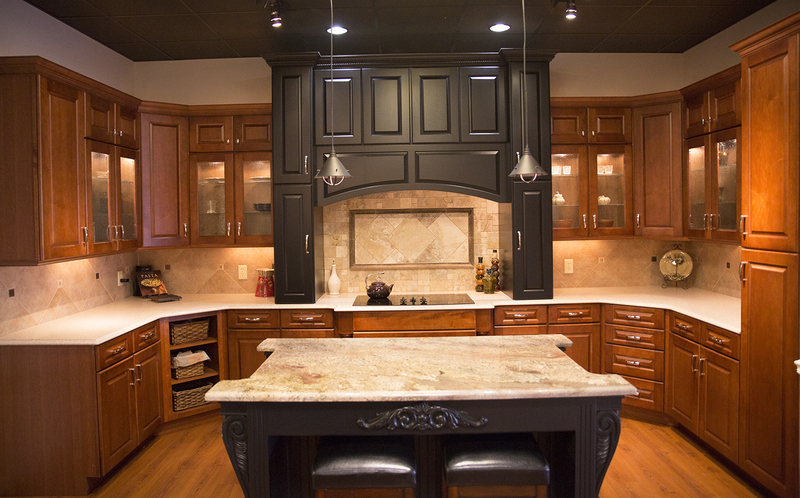 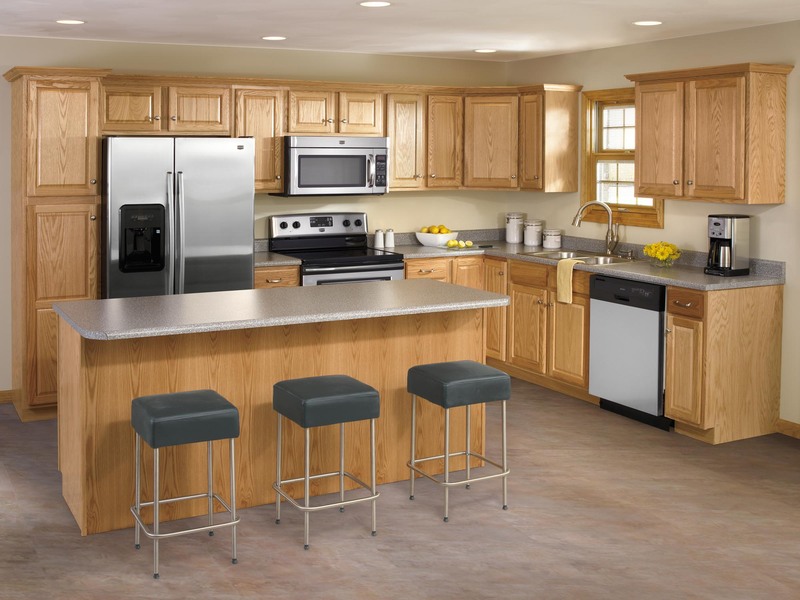 Marsh Furniture is a family owned cabinetry manufacturer with a 100-year legacy of innovation, reliability, and service. 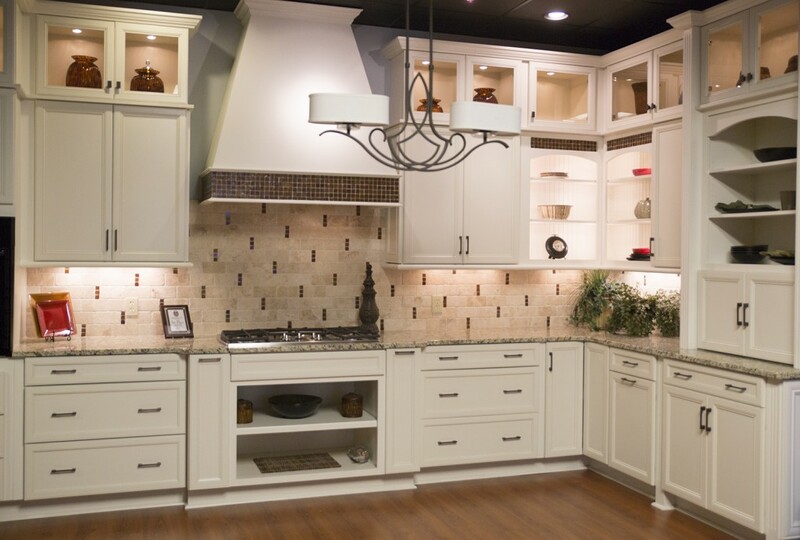 They've defined the modern kitchen cabinet over the past century.